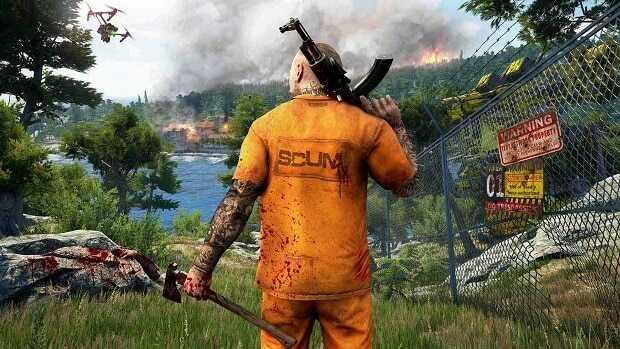 SCUM Hidden Features and Controls Guide will help you with the game’s hidden features that will help you significantly to survive in the game’s world. 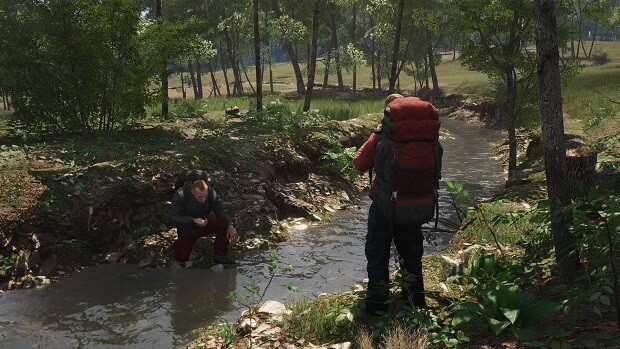 There are a few hidden features and controls in SCUM for specific tasks that will help players in order to survive in the game and that is where our SCUM Hidden Features and Controls Guide comes in to help you with all that. 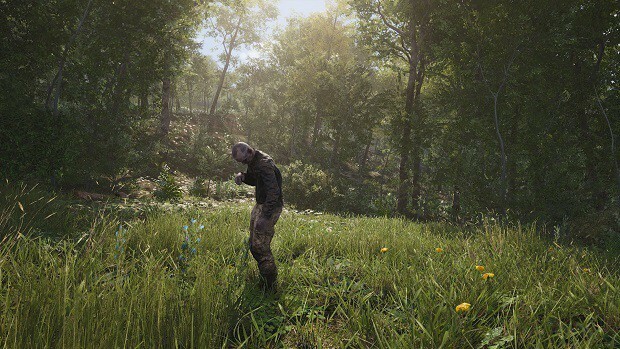 SCUM is an early access title and there are bound to be some features and controls that will be hidden like shortcuts for movement and how to adjust zeroing distance, wind adjustment, and more. 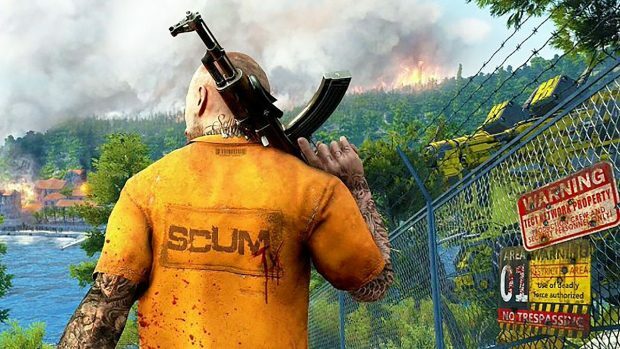 SCUM Hidden Features and Controls Guide will help you with these hidden movement controls, how to vomit, how to know your target’s range and more. While traversing through the game having the knowledge of hidden movement shortcuts is important as they can save your character. 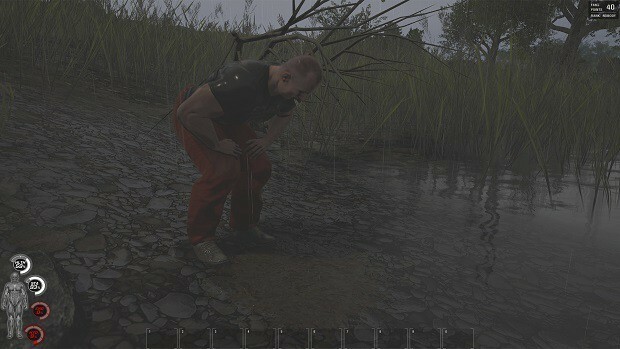 Having to crouch quickly can save you from being spotted and to crouch or stand quickly all you need to do is press “CTRL + Scroll Wheel”. Before eating food make sure your character has eaten something. If you take medicine or drug without having something to eat will cause an overdose. First, eat something and then take medicine or drug to avoid overdose. When you take too much medicine or eat something bad, it will have a bad effect on your character. However, you can vomit the unnecessary medicine or the bad food your character has consumed. Press and hold “Tab” and select the Toilet icon and then select Vomit. Your character will vomit these harmful things and you will be good to go. Before we tell you how to adjust the Zeroing distance or wind compensation you need to know how far is your target and adjust the zeroing distance accordingly and which way the wind is blowing to adjust your wind compensation. In many cases, your character takes some medicine, however, the medicine causes an overdose and you don’t know why is that happening. The reason for the medicine overdose is not eating food. While having our target in your sights using the sniper rifle just tap “Ctrl” while aiming down sight. This will display the target’s range, Wind, temperature, humidity, and pressure. All of these are required for you to adjust your scope and take out your target. 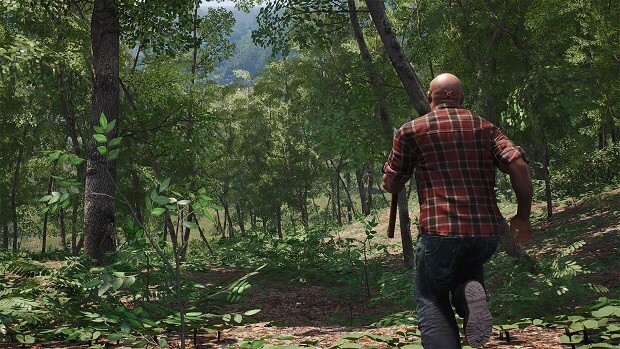 If you have a Sniper rifle in SCUM with a scope, having the right zeroing distance is important; as you will miss your target with a significant margin is the zeroing distance is not set properly. 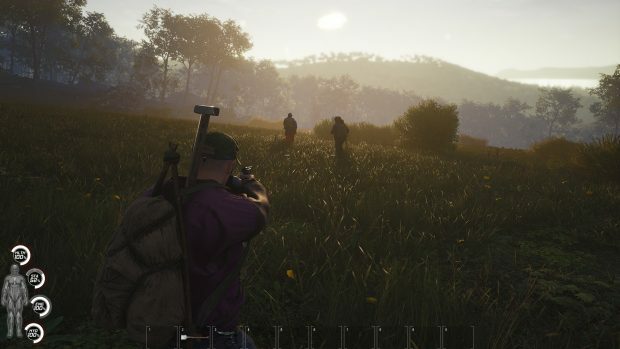 To adjust the Zeroing distance for your Scope in SCUM all you have to do is press and hold Shift and move your Mouse Wheel up and down to adjust the zeroing distance. While using Sniper players have to consider wind adjustment. However, chances are you have no idea how to adjust the wind compensation while using a scope on a Sniper Rifle. To adjust wind compensation just press Shift + Alt + Move Mouse Wheel. This will adjust the wind compensation for you and how much you need is up to you and the environment. In modern games, Shift is the button that players need to hold while aiming down sight to hold their breath in order to stabilize their aim. 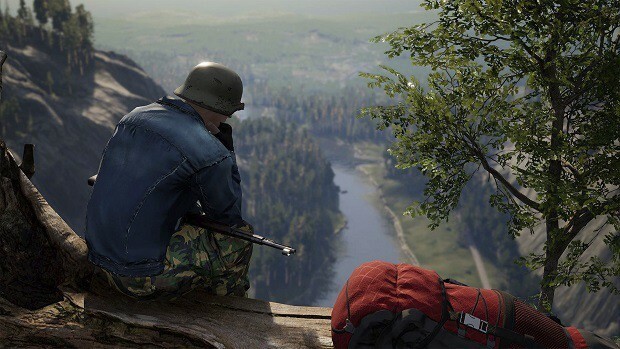 However, in SCUM, that is not the case and to stabilize the aim in SCUM, you will need to press and hold “CTRL” to stabilize your aim. Let’s take a hypothetical situation in which your target is somewhere between 300 meters and 200 meters. Each tick of your scope represents 100-meter adjustment meaning at default your scope is adjusted to 100 meters while the first tick will set it to 200 meters and will go on. Now if the target is below 500 meters away from you then you don’t really need to adjust your zeroing distance, as you will be able to hit your target without ever going above 100 meters. 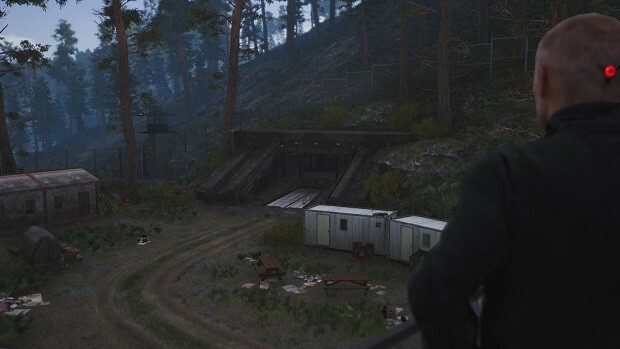 This does require a bit of skill as instead of zeroing in your distance you will need to move your scope a bit above your target depending on the target’s range. However, this is only for those who don’t want to or like to use the zeroing distance adjustment.